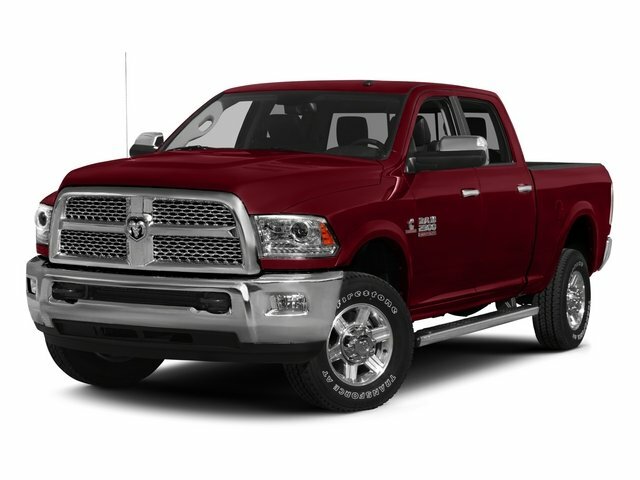 This Ram 2500 is conveniently located at Covert Chrysler Dodge Jeep Ram. 8107 Research Blvd (183 and N Lamar). Call 512.730.3300 or stop by today.CARFAX One-Owner. Odometer is 2215 miles below market average!2015 Ram 2500 SLT Black 4x4, Backup Camera, Bluetooth - Hands Free, Leather, Premium Wheels, Steering Wheel Controls, Tow Package, 4D Crew Cab, Cummins 6.7L I6 Turbodiesel, 6-Speed, 4WD, Black, ABS brakes, Compass, Electronic Stability Control, Heated door mirrors, Illuminated entry, Low tire pressure warning, Remote keyless entry, Traction control.